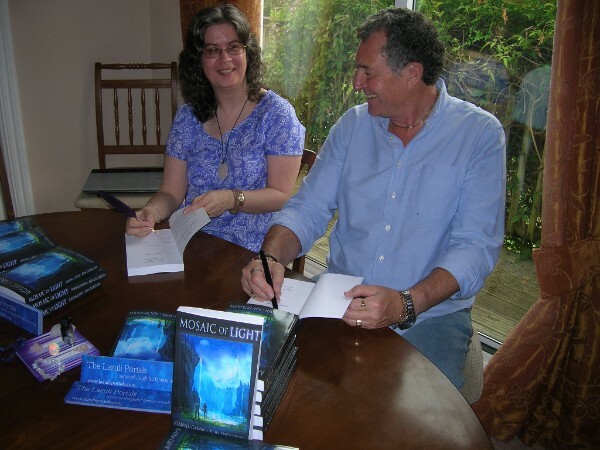 Trilogy Book News! Release Date, Cover Reveal, and more! 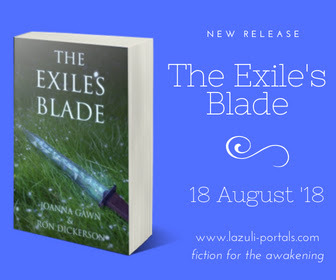 Update on the progress of The Lazuli Portals Trilogy Book 3! Dark Perfume: Tales of Light and Shadow ~ Release Day!